Here at Ruben’s Plumbing Service, we are a family owned and operated plumbing company with over three generations of plumbers. We believe in earning our client’s business at competitive rates, this is why we handle every project with professionalism, trustworthiness and dedication. Our team of certified professionals will go above and beyond your expectations to provide you a service that is well done! We understand that emergencies don’t always happen during business hours, this is why Ruben’s Plumbing Service offers 24-hour emergency services for your convenience. Our company is fully insured for your safety and peace of mind, and our team of professionals are licensed and highly experienced. 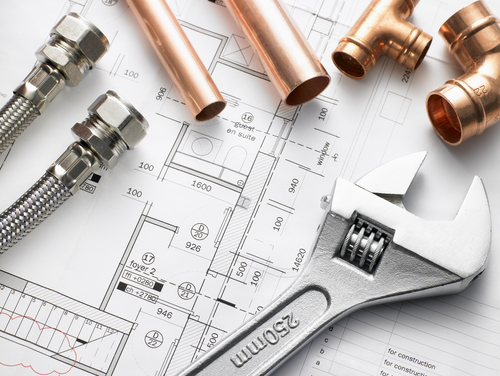 Give us a call today for all of your plumbing needs, you can trust us to handle your project with great care. We guarantee your satisfaction, and you can count on our courteous technicians to treat each project as if it were being done in their own home. In addition, we also offer veteran and senior discounts. Ruben’s Plumbing Service proudly services the areas of Uhland, Austin, and Kyle, TX.